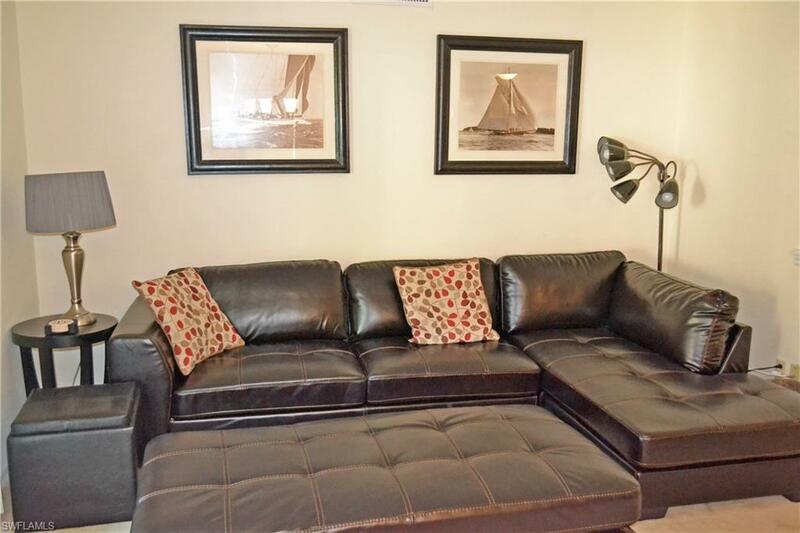 By far the best buy in Foxfire (Call for rental rate) Super cute 2 Bedroom 1 bath 2nd floor view in one of the friendliest Buildings in Foxmoor. 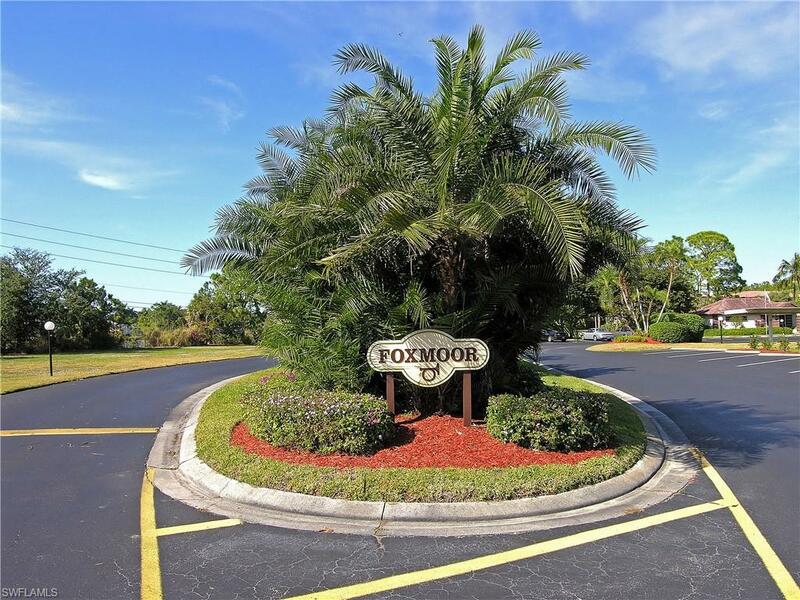 The common amenities of Foxmoor are the clubhouse, pool and hot tub with a lot of vacant land to play with the kids or the dog. Foxfire is a gated community with a 27 hole championship Audubon Certified Arthur Hills designed golf course. We have a full-service golf Pro Shop, a driving range, five target greens to simulate on-course scenarios, two putting greens and a separate pitching and chipping green. 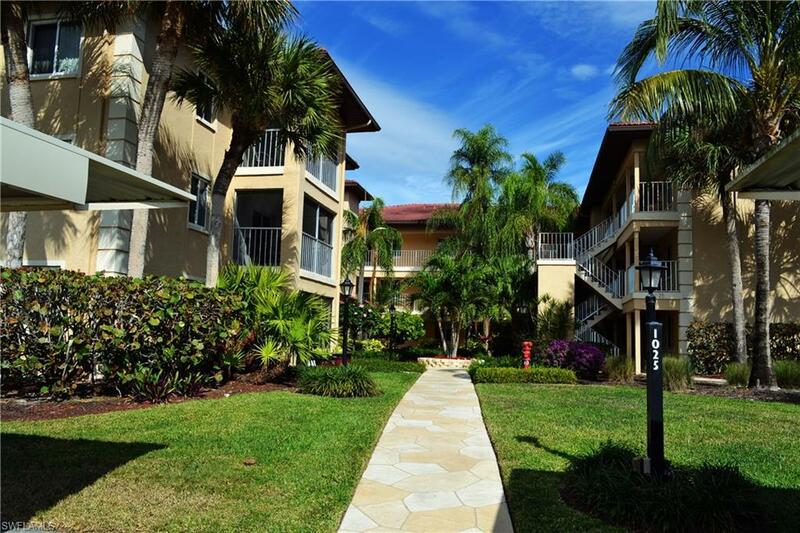 In addition to the golf courses and practice facilities, other outdoor amenities include three lighted Har-Tru tennis courts and (lap) swimming pool and cabana area near the Clubhouse. Foxfires beautiful 20,000 square-foot, Mediterranean-styled Clubhouse features the Main Dining Room with banquet and fine-dining facilities; the Foxlair Grille and Lounge with flat-screen televisions for sports viewing and a covered terrace dining area; and the Halfway House for quick breakfasts, lunches, snacks and beverages. Listing courtesy of Jo Carter & Associates Inc.